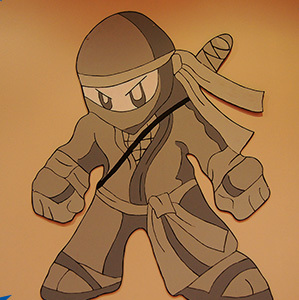 Orion's Belt School of Self Defense – "Changing Lives, One Belt at a Time"
Orion’s Belt School of Self Defense is dedicated to the highest quality of martial arts training. 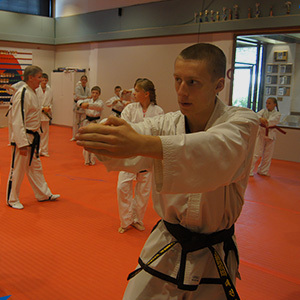 We are committed to continually enhancing our traditional Taekwon-Do program to address exercise, drills, safety tips and a realistic approach to self-defense situations. In our daily classes, students learn a variety of different skills that are beneficial in their day-to-day lives. We “Build Confidence Through Achievement” in self-defense and provide an environment conducive to positive relationships, fostering physical fitness, self-confidence, flexibility, self-discipline, and self-respect. Our exercises always focus on respect for yourself and others. We have worked with students of all backgrounds, including those with A.D.D., A.D.H.D., Autism, and Downs Syndrome. Parents have even commented on their child’s ability to focus more while in school. These programs have been extremely successful. We accept students from ages 3 and up. Our team of enthusiastic instructors are I.T.F. certified Black Belts. We offer years of experience, patience and teaching skills to help each student become the best of themselves. 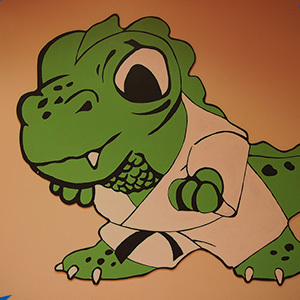 There are many reasons why students and parents have an interest in martial arts. Some desire the fitness, while others look for discipline and self-control in their lives. Whether your interests are mental or physical well-being, Orion’s Belt School of Self Defense offers a program to fit your needs and your schedule. Kids Ages 7 – 12 years. Adults Ages 13 and older.